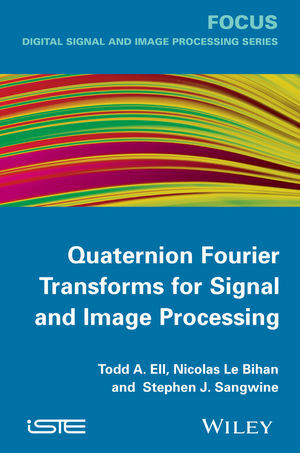 Based on updates to signal and image processing technology made in the last two decades, this text examines the most recent research results pertaining to Quaternion Fourier Transforms. QFT is a central component of processing color images and complex valued signals. The book’s attention to mathematical concepts, imaging applications, and Matlab compatibility render it an irreplaceable resource for students, scientists, researchers, and engineers.